Not being able to have our usual garden this year, Eco Lassie has been following the garden exploits of the rest of you with great interest. And that led to remembering the time we had keeping our pets out of ours in previous years. There’s no question we love our pets and also no question that even the cutest of cats and dogs can trample, dig, crush, tear and leave their little presents in our nice rows of fresh veggies and flowers. 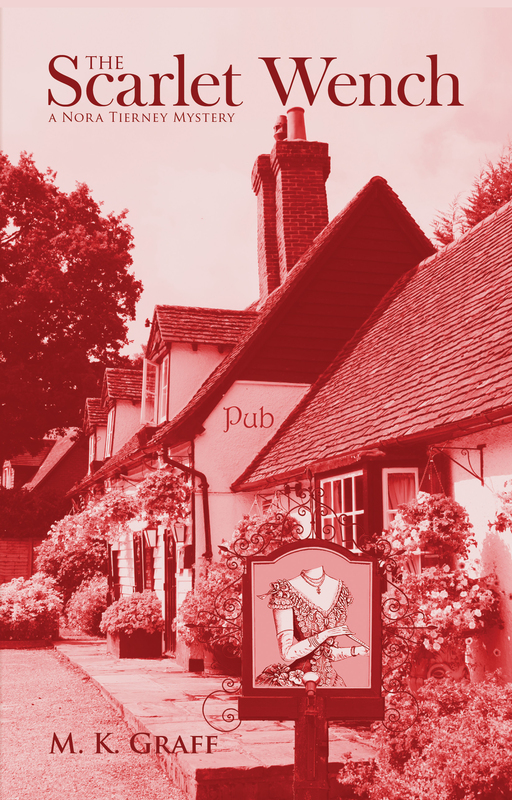 What to do that doesn’t mean using the very kind of commercial repellent we’ve been trying to avoid? * Try soaking cotton balls in citrus (or mint or menthol) essential oils and place around the garden perimeter. Many pets are repelled by these scents. 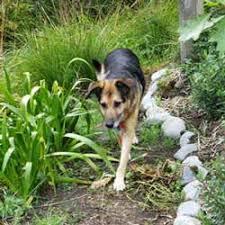 You may have to change the balls weekly or after a heavy rain until your pet figures out the garden is a no-go area. 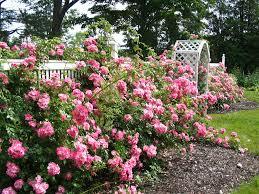 *Use rose prunings, if you have them, around the base of larger established plants. 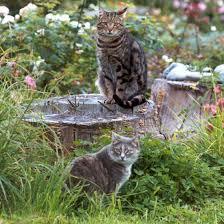 Paws, especially those sensitive cat pads, will not relish these thorny clippings and quickly find a new pathway. *The visual image of a barrier works wonders for cats and dogs. Try using floating row covers, which some of you may already by using to prevent insects and birds from feasting on those tasty shoots of budding plants and flowers. Planet Natural has the most reasonable I could find, at $10.50 for 5′ X 25′–and you can water and fertilize right through this light, breathable barrier without removing it. Of course, there ARE some benefits to having our pets near our gardens. Cats will reduce the amount of mice, voles and moles if they are in your area; dogs scent and barking will keep deer and groundhogs at bay, or at the very least, in your neighbor’s yard! This post is running on Eco Women; check us out!